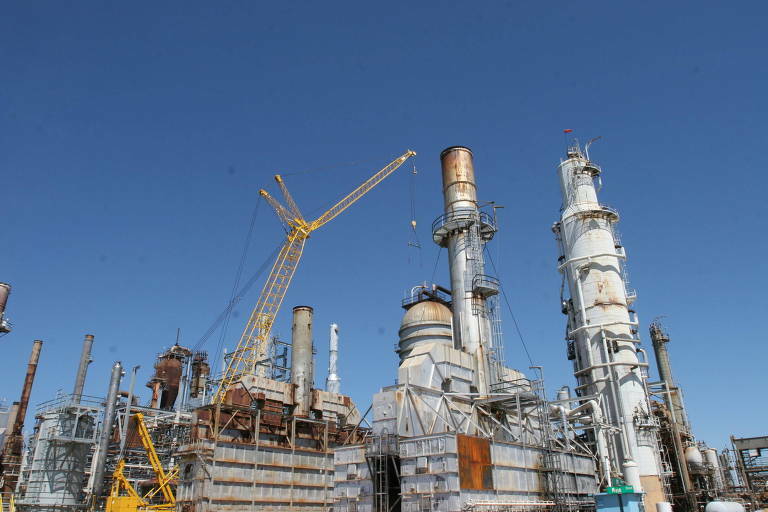 Petrobras confirmed on Wednesday (30th) it has sold the controversial Pasadena refinery, located in the outskirts of Houston, Texas, to Chevron. The Brazilian company took US$ 562 million for the deal, half of what it paid to acquire it in 2006; a purchase later investigated during Operation Car Wash.
Chevron considers Pasadena an alternative to expanding its capacity to refine oil extracted from non-conventional reserves in the US and supply its branded fuel stations in the US Southwest. The deal is part of Petrobras' plan to sell major assets and the company board approved it on Wednesday, almost one year after the refinery was put on sale. According to the company, from the US$ 562 million, US$ 350 million correspond to the facility's market value and the rest, to its cash flow. The sale's total amount is still subject to a cash flow update. Petrobras bought Pasadena in 2006 with the intention of making it an entry point into the US fuel market. The Brazilians paid US$ 360 million for half of the refinery, an amount almost eight times larger than the US$ 42 million spent by Swiss company Astra for the full control, one year before. During the lawsuit that followed, Petrobras ended up spending US$ 1.2 billion to acquire Pasadena fully. With the recent recession, the company decided to downsize its overseas operations and put the refinery for sale.